Have you ever felt…watched.. while you were doing the dishes? 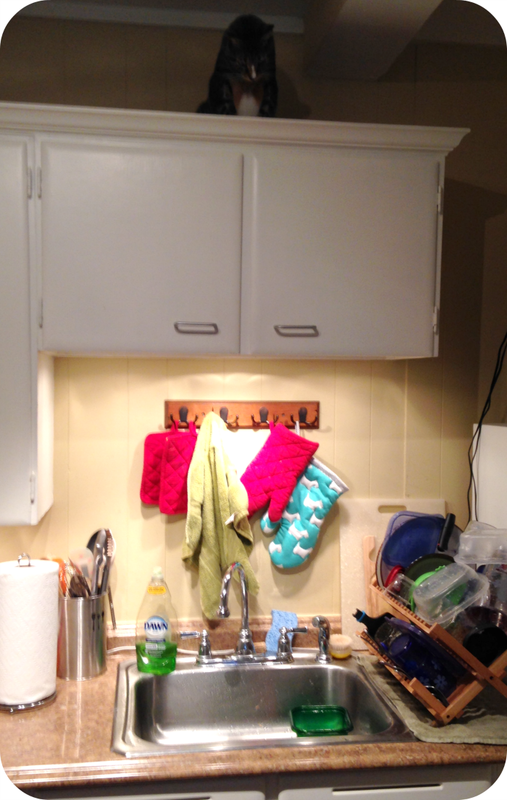 It’s a fun game we play, where she pretends to be super creepy and stalk me while I do dishes…. I hope it’s a game. Then my boy thinks he can just jump in the sink and “MROWW” at me to play with him. Because obviously, the sink was in the way of playing. 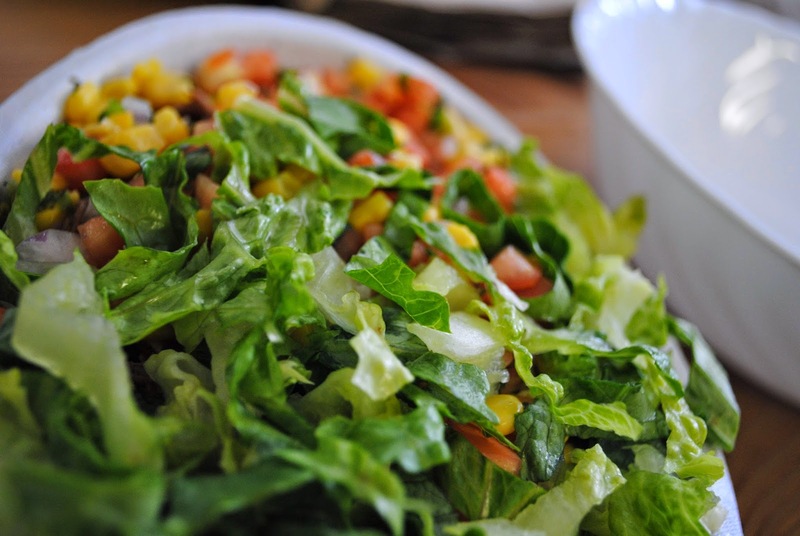 Today is burrito bowl day. One of my favorite times of the day is the time I get to down a bowl full of rice and guacamole. I want to take a little piggy home! So adorable. If you want to be overwhelmed with cuteness, here are some more pigs doing pig things. I ordered this maxi dress, because I am in love with the back. I hope it looks as good in person, I can’t wait for my order to arrive! This weekend, my goal is to find a pair of wedges to pair with dresses and shorts for the summer. Enjoy your weekend, see you next week. I won’t judge, whatever you do. This is exactly what I have planned, except with less people and more food. I am linking up with Amanda of Meet @ the Barre for Friday Favorites. Be sure to visit her ’cause she’s awesome, and maybe join in the party. 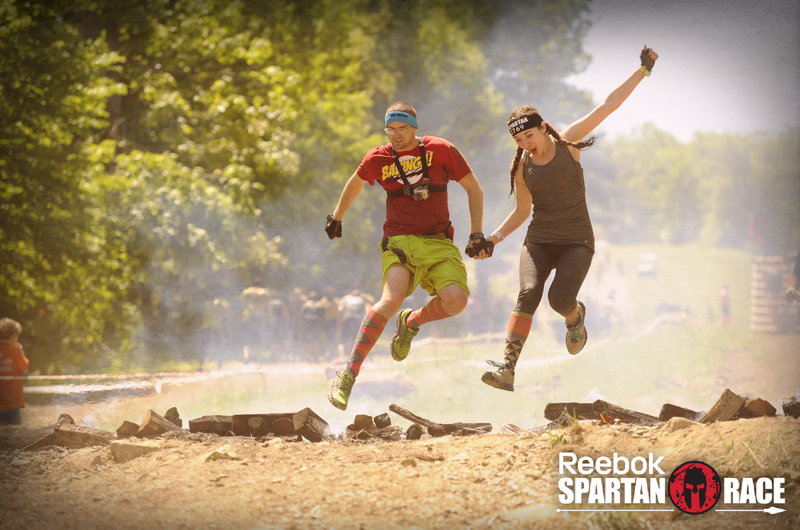 Great action shot from the Spartan race! Love that maxi dress too. Your cat in the sink is too cute!! Makes me kind of want a cat and then I remember the litter box 😉 haha. 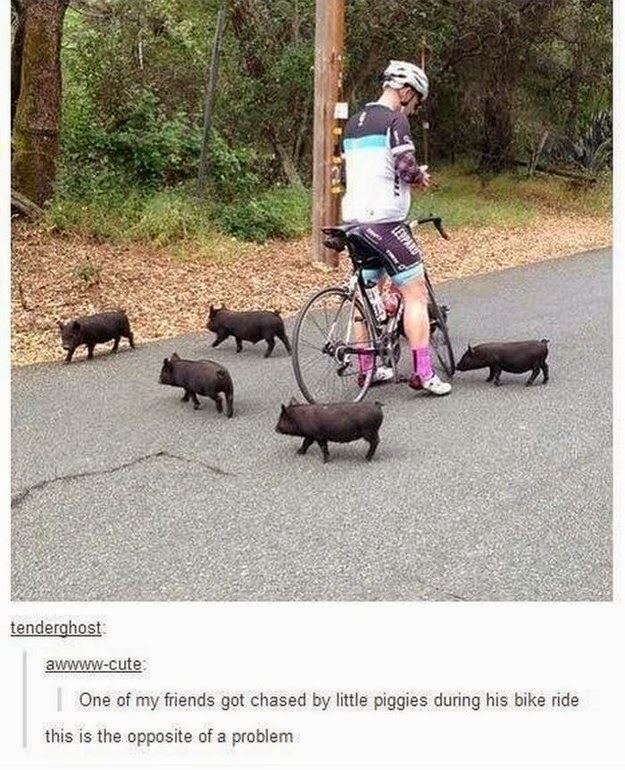 And those little piggies around that biker, the cutest! I am loving that maxi dress as well! I think maxi dresses are becoming my favorite thing to wear in the summer! My 2 cats do the same, they are crazy. Sometimes I think I actually have dogs also, lol! I love everything about this post, especially the piggies! 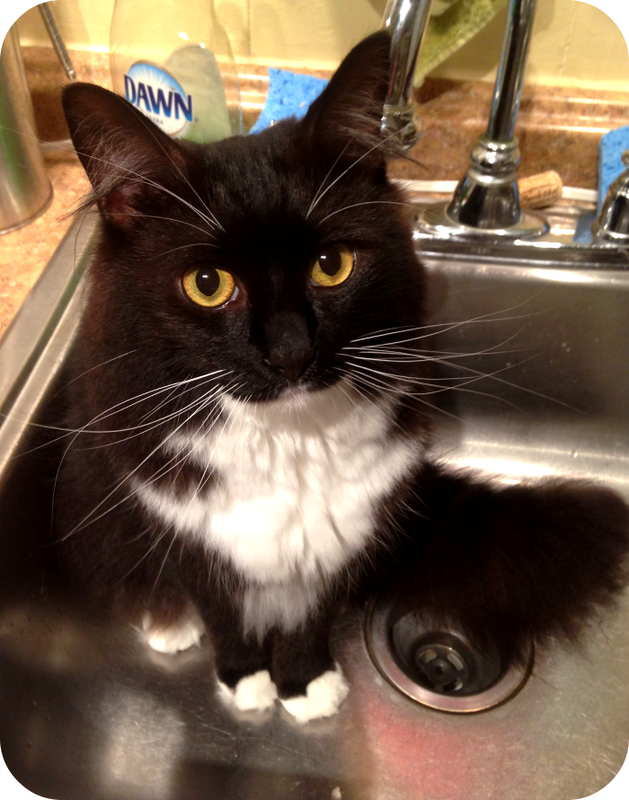 Awwwww… kitty in the sink… too cute! AND piggies… I die! That photo of you two is AWESOME! Frame that, for sure!! Your cats are adorable! Looks at those paws! That spartan race picture is EPIC! What an amazing shot! I want a little piggy too. They're so smart!